Win a Wall Art Sticker! Happy new year! 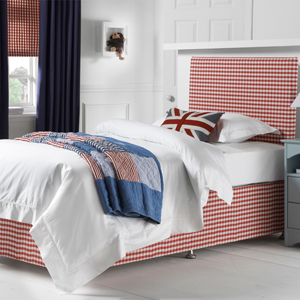 Are you thinking of freshening up or redecorating your childs bedroom? Our wall stickers would make a perfect addition. For the month of January we are giving you a chance to win one of our Wall Art Stickers. We have plenty of unique designs in a variety of colours. Some are even personalised with your child's name! Scroll down to see some of our designs and find out how to enter. To enter all you have to do is comment below who the wall sticker is for and why they deserve it. The winner will be announced on our social media at the beginning of Februa..
Last minute mayhem? Don't forget to create some magic this Christmas! So, I’m guessing your tree is looking fabulous, the immaculately wrapped presents have been carefully displayed beneath it and the fridge is stocked with all the goodies you will ever need to entertain the masses this Christmas. Or if you’re anything like me, maybe not! The wrapping is, shall we say, ongoing? The fridge is full of lots of nice prosecco but not much else, and the tree? We are holding a vigil and praying it will make it through the weekend. This week is generally one of madness for the likes of me. Last minute shopping, meeting up with friends ..
Let your little ones play Secret Santa with our gorgeous collection of gifts! When we were children, we didn’t buy presents for anyone at Christmas, we just received lots for ourselves. As we got a little older we wanted to buy gifts for our parents. When we reached adulthood, we decided to get a little something for our brothers and sisters too (sometimes!). When we become aunties or uncles, we bought presents for the little ones and our new brothers or sisters-in-law. When we found love ourselves, we discovered a whole new set of parents, siblings, nieces and nephews to buy for, then came the tipping point...our very own children! 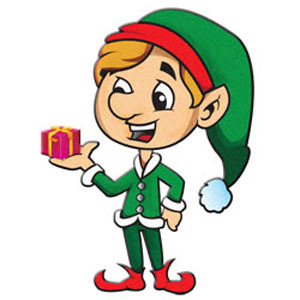 Who will your S..
Have the elves taken over your home this Christmas? Every so often at Christmas time, a new craze appears on the scene. It's usually something I declare will never catch on and will fade away before you can say ‘figgy pudding’. More often than not, I am wrong about such things. Never more so than in the case of everyone’s new best friends (and foes), the ‘Elves on Shelves’. Many years ago, a friend of mine who was living in America informed me about these mischievous little creatures. We laughed our socks off at the thought of millions of children being made to toe the line by nothing more than spindly and sinister looking elves. 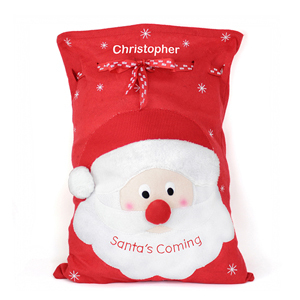 ..
Will Santa be bringing some personalised stocking fillers I wonder...? So, those pesky children’s Christmas gifts...Have you bought them, wrapped them and stacked them under your tree yet? Me neither. But I’m not fretting. Not just yet anyway. The all important lists are in my possession and I am trawling through them as we speak. 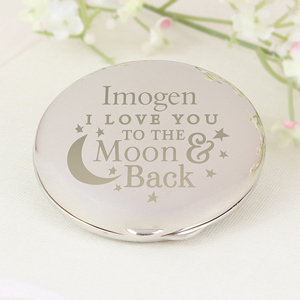 I have added a few little trinkets of my own such as a personalised compact mirror and personalised jewellery box. I have also ordered some lovely personalised stationery too - the failsafe present that all little girls and boys will adore! I’m not quite sure how to go about dealing with the particular.. 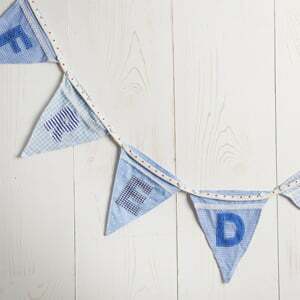 This month you could win these gorgeous Personalised Name Bunting. All you have to do is comment below who you would give this as a gift to and why. The winner will be announced on our social media at the begining of 3rd January so add us on facebook, twitter and instagram. Good luck! 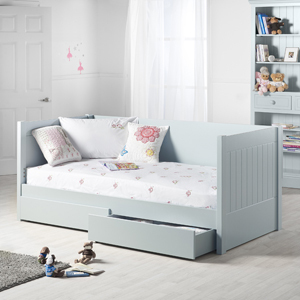 ..
Get your child's room ship shape and organised with a fabulous high sleeper! December is almost here and you’re about to start shopping like you’ve never shopped before! The car parks are full, the weather is atrocious and there isn't a seat to be had in any coffee shop in town. Don’t you just love Christmas shopping? It has been said that lots more of us are buying gifts online nowadays but judging by the chaos on my local high street I beg to differ! Despite my love of getting all ‘hygge’ before casually browsing for gifts online, there’s still something about the magical mayhem of being out amongst the throng of shoppers. It just has to be done! Asi..
Don't scupper bedtime with screen time! The pros and cons of smartphones and tablets. How many times does the word ‘ipad’ feature in this year’s mountain of Christmas lists I wonder? If you are a parent debating whether or not to take the plunge and buy a tablet for your child, then you might want to think again... A recent study claims that we are more addicted to our devices than ever before. Not only that, but children who use them are likely to suffer sleep problems leading to poor health and even poorer schoolwork. Even a Little Lucy Willow children’s bed couldn’t fix that lot. Not great news eh? Could our gorgeous Looby Lou children's double ..
Who wants to get up on a dark, cold, misty morning? Certainly not me! Get those big bad coats on folks, it’s literally freeeeeezing out there! These dark, cold days and even darker, colder nights make me want to be in one place and one place only - MY BED! I’m not one for lounging, I never have been but when it’s arctic, drab and...Monday...why on earth would I want to get up and embrace that? Looby Lou Double Bed I recently attempted various life-tweaks to get me out of bed in the morning. Going to sleep earlier, not having that last glass of wine, I even researched and downloaded a new wake-up alarm tone on my phone. The .. Painted children's furniture - Durable, hard-wearing and simply beautiful! The clocks have gone back and we’ve been plunged into autumn and all its glory! I adore the golden, russet and red leaves falling like confetti through the chilly morning air...until it pours down and we end up wading through clumps of leaf sludge that is... For now, I am embracing the bright blue skies, the vibrant acers and beautiful beech. If the wind whips up tomorrow and this wonderful scene is destroyed, at least I have had my autumn fill! Finger’s crossed it stays dry for bonfire night too, a personal favourite of mine. Wrapping up, eating comfort food and having a glass of hot .. Win a Personalised Gift! Perfect for Christmas presents! 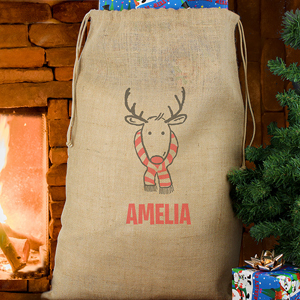 For the month of November we are giving you a chance to win one of our Personalised Gifts. 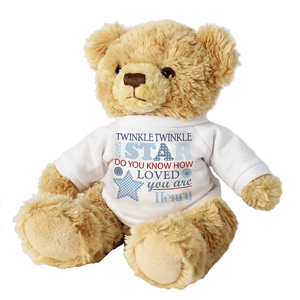 You can see the collection of gifts we offer by clicking here. We think these would be a great Christmas gift for a loved one with a personal touch. To win all you have to do is comment below who you would like to win a gift for, which personalised gift you will choose and why they deserve it. Good luck! The competition closes at midnight Wednesday 30th November and the winner will be announced on our social media on the 1st December. Please add us on facebook and twitter so you don't..
Children's blackout blinds at the ready - prepare for your Sunday lie in! The clocks go forward this weekend, or is it back? We google it, we ask around and we triple check by watching the news. In fact there is an easy way to remember - simply ‘spring’ forward and ‘fall’ back. I know, another pesky Americanism, but who cares as long as we don’t turn up to work an hour early! The official time we go back to Greenwich Mean Time is 2am on Sunday, October 30th, so get those reminders stuck on the fridge and get ready for your lie in! Although we’ve been doing this for years - some more years than others - it still never fails to confuse us. We spend..
Christmas shopping in October? You'd better believe it! Half term is upon us and thousands of delighted children have taken to our parks, cinemas, shops and streets. Everywhere is packed to the rafters! It’s a short but sweet school holiday peppered with halloween preparations and weather-permitting excursions which, more often than not, result in mud getting somewhere it shouldn't... I love how children live in the moment, soaking up the autumn rays, revelling in frosty breath and fireworks. If only mums and dads could do the same! You see, since becoming a parent I have realised that half term isn't just a little jolly to break up the season. .. So the new school term is well under way. With any luck, your children will be sleeping soundly and waking up happy, refreshed and ready to face each day. But if not, hang on in there, it WILL get better! In the meantime take a look at our helpful hints below. Experts say that increasing your child’s sleep by as little as half an hour each day can result in dramatic improvements in their schoolwork, attitude and general well being so it really is worth making the effort to get it right - not least if it means less back chat in the mornings! Here goes… ..